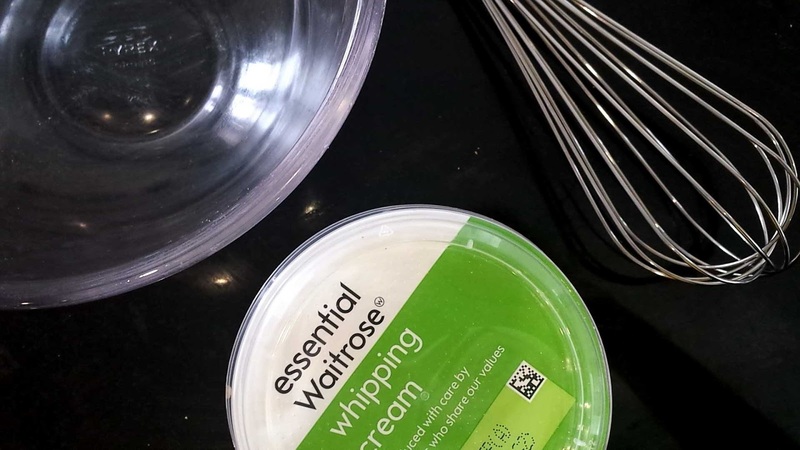 When Waitrose got in touch and asked me to make my favourite British dish, my new favourite dessert was the first thing that came to my mind. Although at first, I wasn't 100% that it was originally British but luckily for me, after a Google search, I discovered it was! "Banoffi Pie is an English dessert pie made from bananas, cream and toffee from boiled condensed milk, either on a pastry base or one made from crumbled biscuits and butter." 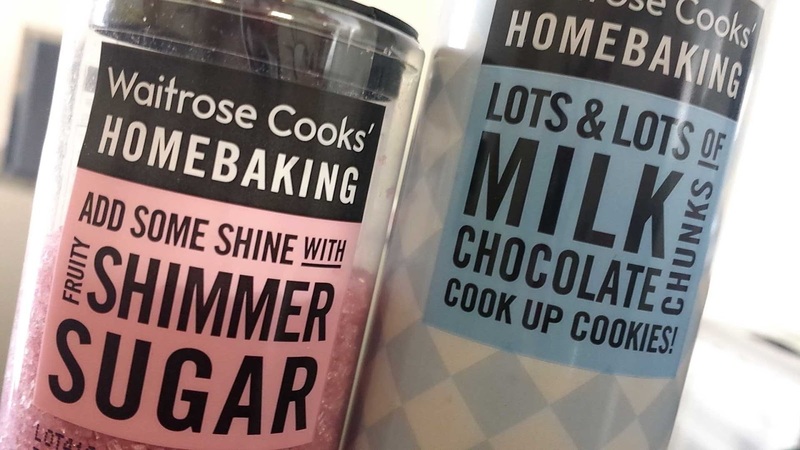 On Saturday morning, Andrew and I popped to our closest Waitrose (Buckhurst Hill to be exact) and went looking for ingredients. I've always loved Waitrose for food shopping - the food always tastes much better quality. mmmm. For the base all you need is 100g of melted butter and 250g of crushed digestive biscuits. 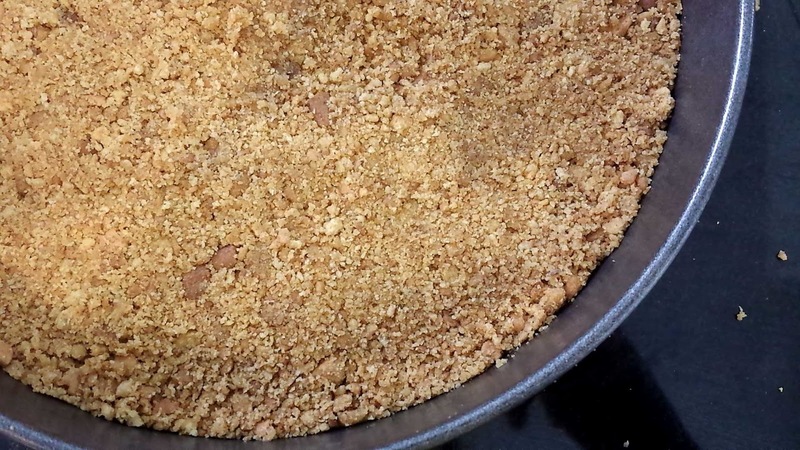 Put the biscuit crumbs in a bowl and pour over the melted butter, mix it all up and push it down in a cake tin, then leave it in the fridge to set! Then for the caramel! 100g butter, 100g dark brown soft sugar and 397g can Carnation Condensed Milk. 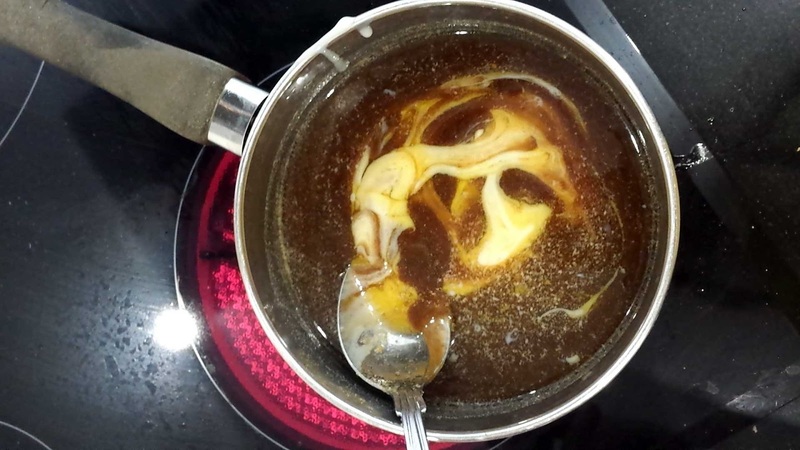 Melt and stir the butter and sugar in a pan over a low heat. Add the condensed milk and bring to a boil for about a minute, stirring all the time! 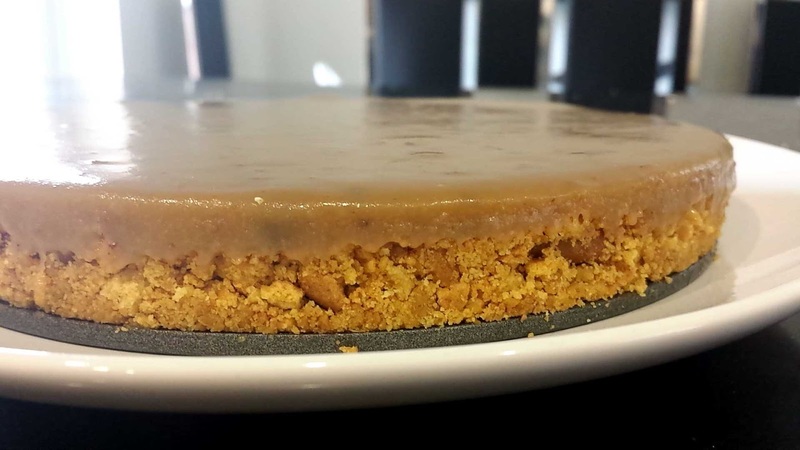 When its ready, let it cool and then pour the caramel over the biscuit base and put back in the fridge to cool for an hour or so. Now its time to decorate! Whip some cream and mix in some banana slices and spread it all over the top! I put chocolate cubes and pink sprinkles on top to make it super pretty! Needless to say, it was a very easy procedure for such a yummy outcome - and It tasted like a real banoffee pie which I totally wasn't expecting, most things I cook don't taste like they are meant to haha! Thanks for the challenge Waitrose! !